Meet our remote profile editors! These wonderful editors curate patient profiles from all around the world. 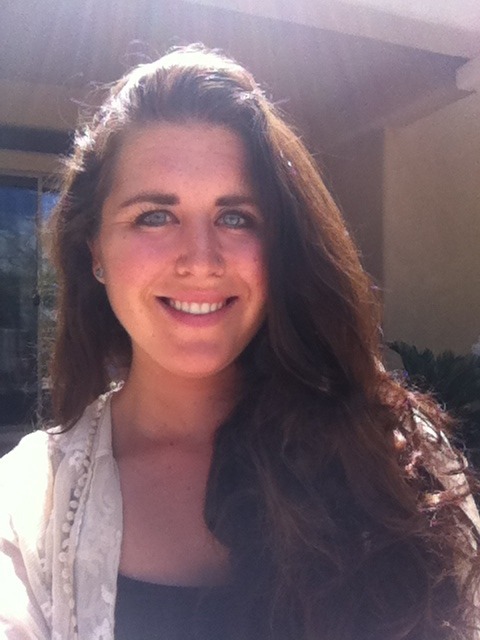 Melissa Tickle is a recent graduate from Lehigh University with a passion for impact investing, crowd funding and good wine. After a recent 8 month hiatus in Costa Rica, she is ready to start a new adventure in Manhattan Beach, California! Hannah Callas just graduated from DePaul University, where she majored in Arabic and Journalism and minored in surviving Chicago winters. A Newport Beach native, Hannah is back home coaching sailing in the harbor and helping her parents transition from Apple TV to cable, and then back to Apple TV on a twice daily basis. When she’s not teaching sailing or domestic IT, Hannah is overwhelmed with gratitude at the opportunity to support Watsi and their incredible mission. And when she’s not overwhelmed with gratitude, she is able to calm down and get some of her Watsi work done. Rachel Alexander works as a newspaper reporter in Spokane, Washington and believes in using stories to connect people and make good things happen. She loves traveling and is passionate about creating a world where everyone is able to access the medical care they need. In her free time, she plays roller derby for the Snake Pit Derby Dames. Caroline Desler is a second year student at UCLA, where she is pursuing a pre-medical degree as a Human Biology & Society major. 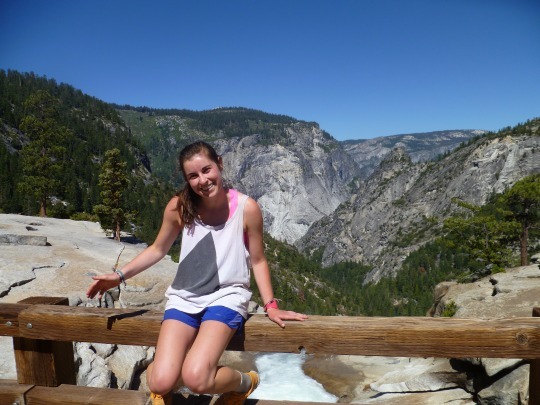 A Bay Area native, Caroline enjoys hiking with family and friends. 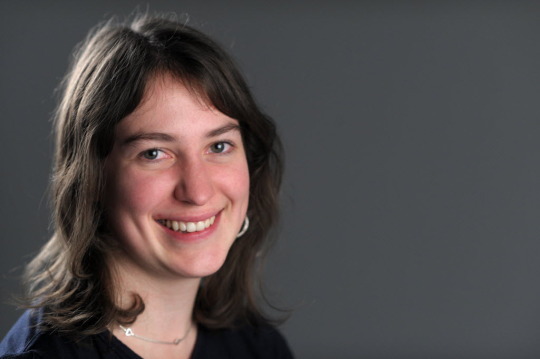 Editing for Watsi unites Caroline’s writing and editing experience with her excitement for the future of healthcare. Jen Ehrlich is defined by two passions: writing and medicine. Having lived with chronic illness for many years, she writes to help improve the lives of those experiencing illnesses and disabilities. Jen currently attends Stanford University, where she is studying English and working to demystify and destigmatize illness through op-eds, speeches, and her blog in the literary magazine The Leland Quarterly. She is also a volunteer mentor for the Pacific Adolescent Leadership Council, helping chronically ill teenage patients become advocates for themselves and their peers.